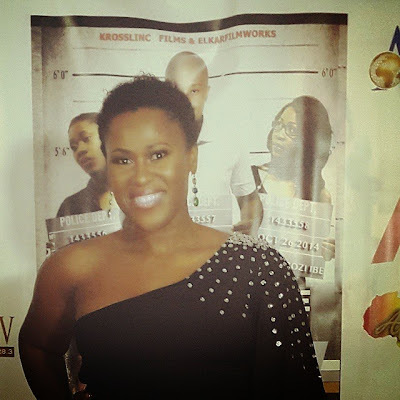 Baby Bump and a glow;Uche Jumbo stuns at movie premiere.. 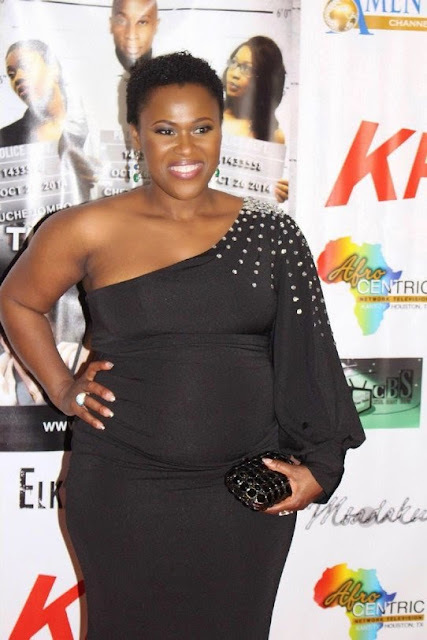 If there is anything by making people look the other way Uche has done that till now properly hiding and disguising her bump that people started questioning if she was ever pregnant. 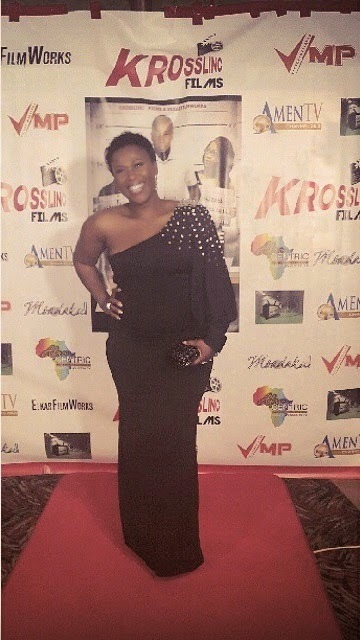 And when she was ready to show it to the world this was how she did it!